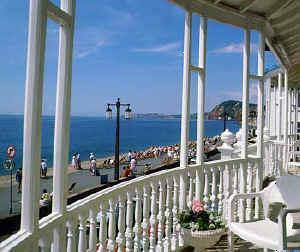 We are delighted to be returning to the lovely East Devon resort of Sidmouth and the excellent Royal York & Faulkner Hotel. 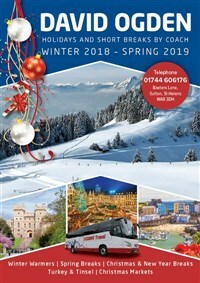 The timeless holiday resort of Sidmouth offers beautiful gardens, leisurely walks, Regency history and fine hotels, clean beaches and friendly shops all nestling beneath the majestic red cliffs and the green hills of the glorious Sid Valley. Excursion 1 We spend the day in Exeter - the regional capital for culture, leisure and shopping. 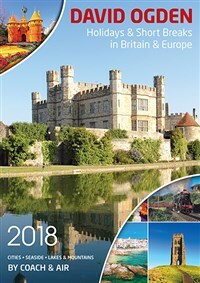 With over 2000 years of history, there are some fascinating attractions, including the magnificent Cathedral, the unique Underground Passages and the world class Royal Albert Memorial Museum. 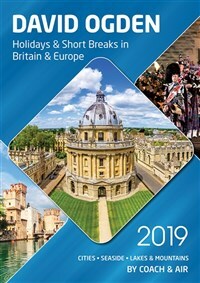 Historically a major port, the city's quayside area is now focused towards leisure, with a number of cafes and restaurants and the city also boasts an abundance of shops. Excursion 2 We visit the nearby and popular resort of Exmouth today for a short excursion, explore the town or see your driver who can arrange a boat trip on the River Exe for an extra charge. 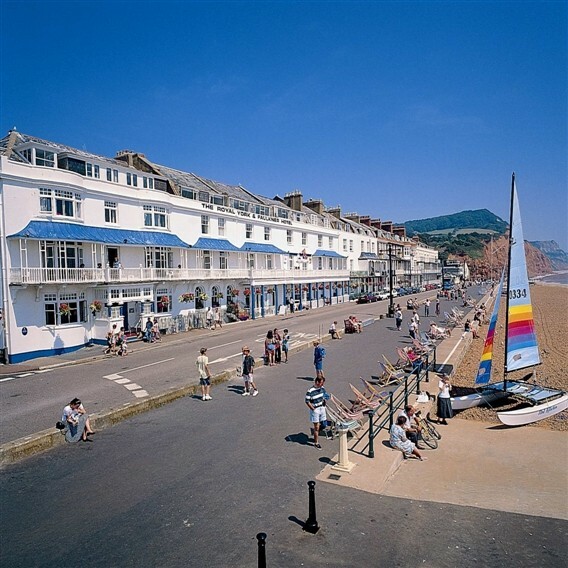 A magnificent Regency hotel, enjoying an unrivalled position on Sidmouth's elegant Esplanade. Dating from 1810, the hotel has undergone extensive though careful refurbishment, encompassing beautifully appointed public areas with excellent amenities. Run by the Hook family, resident proprietors for more than 60 years, the hotel has a reputation for offering hospitality, personal service and comfort. Aspara, the hotel's spa is contemporary in design, with a stunning interior featuring Italian natural stone, glass & subtle lighting, the Hydra-Spa offers a hydrotherapy pool, steam cabin, traditional sauna and loungers for relaxing. Bedooms offer en-suite facilities, TV, telephone, hairdryer and tea & coffee making facilities. Lifts serve all floors.